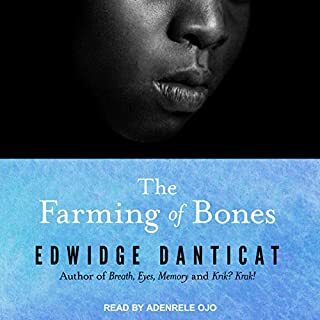 These stories plunge the listener gently into another way of perceiving both the physical world and its elusive inhabitants. Her narrative is, by turns, naïvely whimsical and biblical in its assurance, and it speaks of what is partially remembered, partly divined. 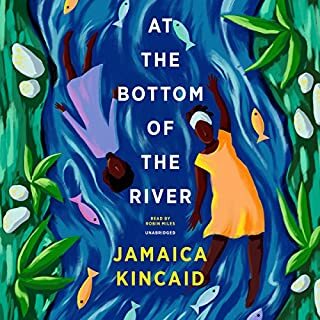 The memories often concern a childhood in the Caribbean - family, manners, and landscape - as distilled and transformed by Kincaid's special style and vision. Salman Rushdie's Imaginary Homelands is an important record of one writer's intellectual and personal odyssey. The 70 essays collected here, written over the last 10 years, cover an astonishing range of subjects. 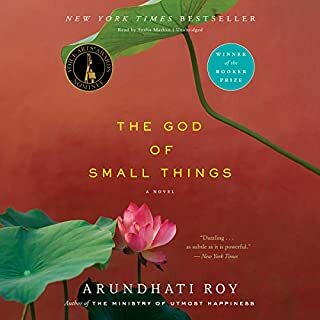 The first of Naipaul's 12 novels tells of one man's meteoric rise and hilarious metamorphosis from failed schoolteacher and struggling masseur to the most popular man in Trinidad. 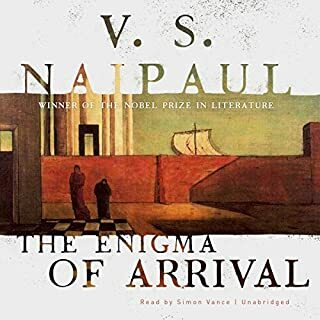 In this slyly funny and lavishly inventive novel, Nobel Prize winner V. S. Naipaul traces the unlikely career of Ganesh Ramsumair, a failed schoolteacher and impecunious village masseur who in time becomes a revered mystic, a thriving entrepreneur, and the most beloved politician in Trinidad. To understand a little better, one has to realize that in the 1940s masseurs were the island's medical practitioners of choice. As one character observes, "I know the sort of doctors they have in Trinidad. They think nothing of killing two, three people before breakfast." Ganesh's ascent is variously aided and impeded by a Dickensian cast of rogues and eccentrics. 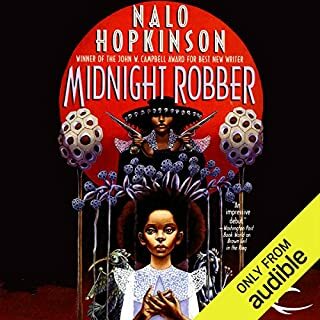 There's his skeptical wife, Leela, whose schooling has made her excessively fond of punctuation marks, and Leela's father, Ramlogan, a man of startling mood changes and an ever-ready cutlass. There's the aunt known as The Great Belcher. There are patients pursued by malign clouds or afflicted with an amorous fascination with bicycles. 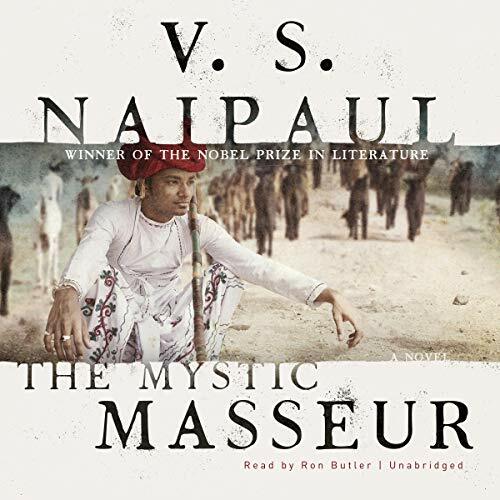 Witty, tender, filled with the sights, sounds, and smells of Trinidad's dusty Indian villages, The Mystic Masseur is Naipaul at his most expansive and evocative. 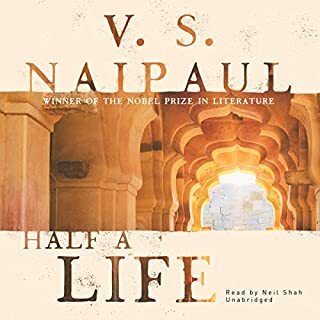 ©2018 V. S. Naipaul (P)2018 Blackstone Audio, Inc.